American Cars and Parts is your specialist in vehicle export, parts, and automotive literature. We are located in Pennsylvania, USA. We have 50 cars in stock at all time in the US and in France. 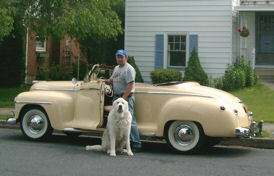 Gilles Beneyton, originally from France and founder of American Cars and Parts is himself an enthusiast and collector. 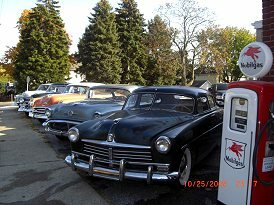 He has more than 30 years of experience in the area of American collector cars. Don’t hesitate to contact us! We are at your service and ready to respond to all of your questions.